Inspired by Fabric: Mayfair in Print! 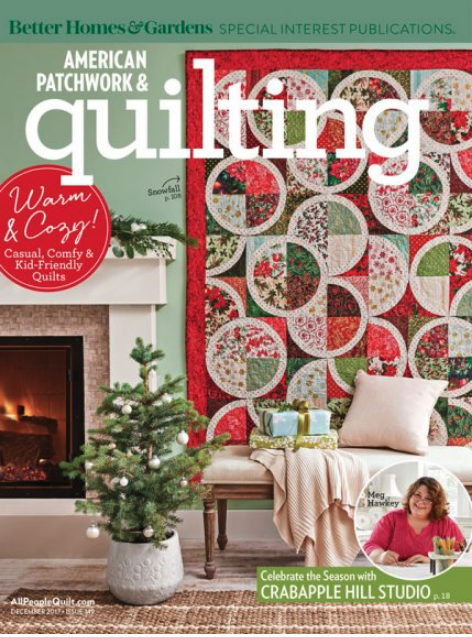 The December 2017 issue of American Patchwork & Quilting just came out and as usual, it's packed full of gorgeous quilts. 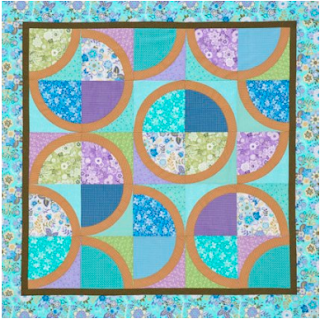 We particularly like the Color Option for the cover quilt--quilt tester Laura Boehnke created this circle stunner using the romantic florals of the Mayfair collection. Based on a design by Wendy Sheppard. Bright and cheery and beautiful! 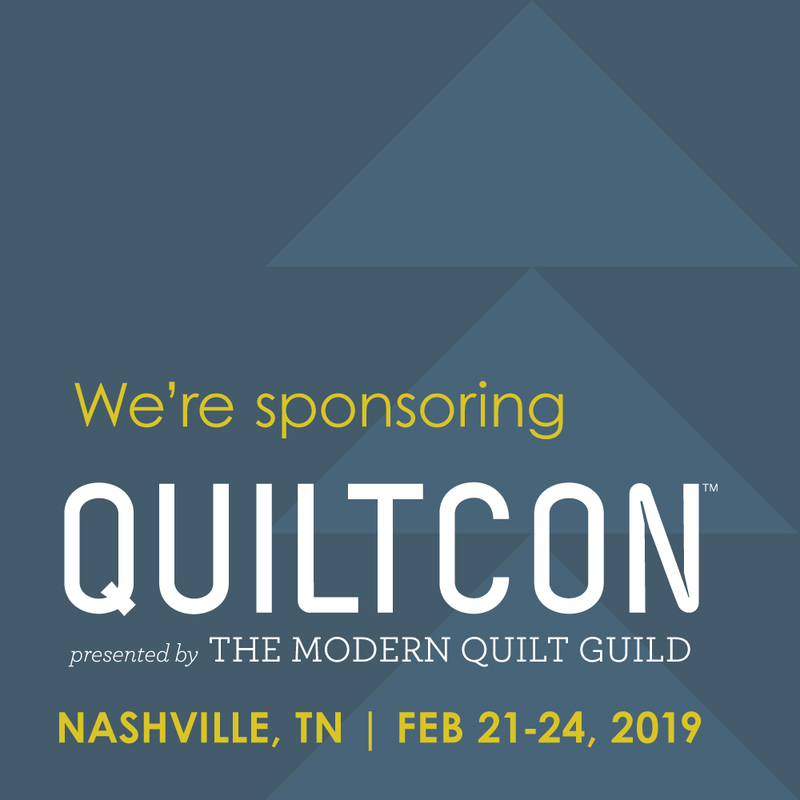 See the entire Mayfair collection here and the entire Classique collection here and ask for them at your local quilt shop. 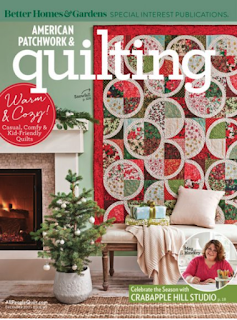 Find American Patchwork & Quilting magazine here. Wendy Sheppard is such a talented quilter in so many areas of quilting! I always enjoy reading her posts and seeing or making her quilts. Although, I have never met her, she seems to be the kindest person with a fantastic personality. This is a spectacular quilt and I am glad that you shared it with us!